America’s health care system is unique among industrialized democracies: there is no universal, government-sponsored health care plan for all citizens. 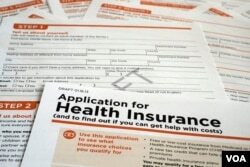 Most Americans pay for private health insurance. Without health insurance in the United States, a surgery or illness could cost thousands of dollars; according to The Commonwealth Fund, Americans pay more than people in other advanced countries when they are sick. If international students get sick in the U.S. without health insurance, it could lead to costly expenses. 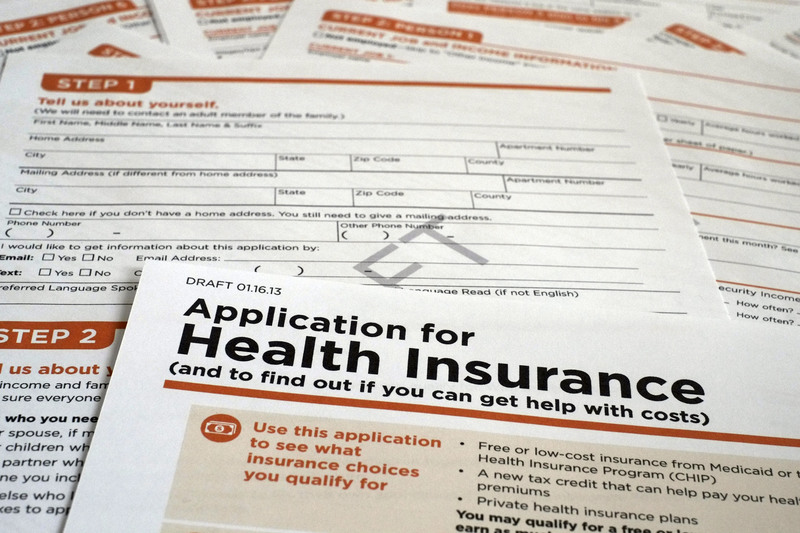 So, many schools require international students to purchase health insurance plans before they arrive in the U.S. to minimize the insurance costs. For international students, there are two main ways of acquiring health insurance in the U.S.: student health insurance provided by their university, or private medical insurance. But international students often have limited information and not many options. A number of private companies provide some insurance plans for international students. But as health insurance consultant Bishakha Chatterjee notes, “Some schools have specific coverage requirements for international students,” limiting students’ options. These limits are especially inconvenient because they can make it even more difficult for international students to find a plan that fits their needs. Even then, their insurance may not cover certain procedures.